London is at the top of many a bucket list, and is statistically one of the world’s most desired city destinations to visit. There’s always plenty of things to see and do in London, with stuff going on all the time, no matter what the season - yet a lot of people leave London feeling short-changed as they focus solely on the tourist sights such as Big Ben and the obligatory selfie in a traditional bright red phone box; meaning they never scrape the surface of all that London has to offer. Similarly, whilst London is amazing, it is also a good place to take a few day trips from, or even a couple of overnight stays, as there are a number of excursions to places such as Brighton, Stratford Upon Avon and York that are all easy and cheap to get to; particularly if you book an advance ticket on the trainline. 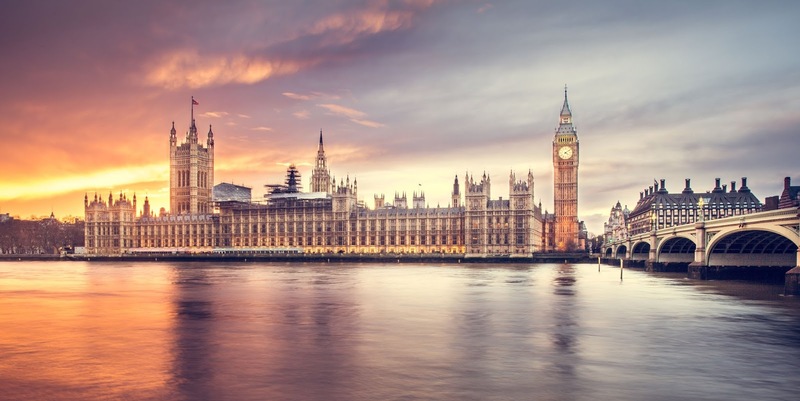 This article reveal three areas you don’t want to miss in London that will allow you dig a little deeper in the culture of this vibrant city, rather than stay afloat on the tourist surface of one of the world’s most visited cities… and it will then offer some more inspiration in terms of taking excursions from London, that will allow you to experience more of England, as London itself is a very different place to the rest of England. Camden is known for having a vibrant mix of alternative markets where one can buy anything from new age potions to new rock boots! The food scene is just as eclectic with a variety of street food offerings vying for your attention as you walk through the covered alleys of what are predominantly chinese and thai takeaway vendors. However, as you get past these alleys, Camden Lock opens out to reveal a much more artisanal street food scene where vendors serve up high quality offerings from all over the world including Mexico, Italy, India and the Caribbean. 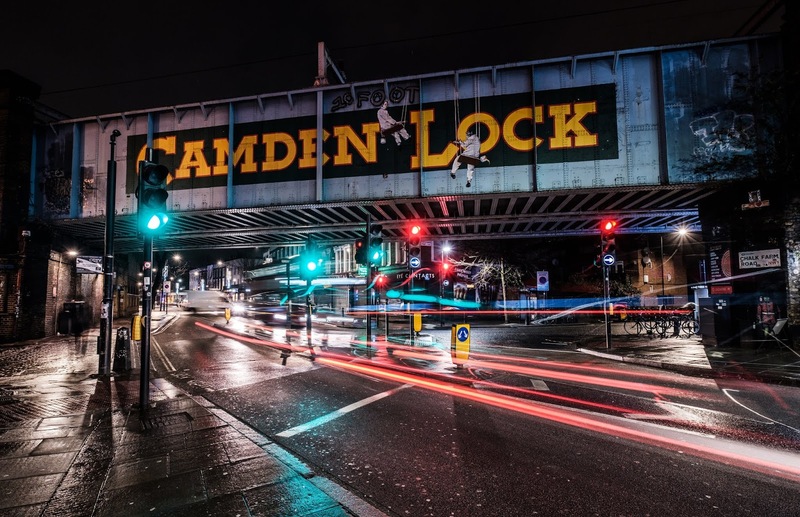 In addition to food, Camden is a great place to catch some live music; particularly good if you’re into the rock and indie scene or a more chilled acoustic vibe where there are plenty of open mic nights. Camden is ultimately known as somewhat of a hippy and alternative enclave which has a slightly edgy undercurrent. It’s melting pot of cultures, particularly popular with young people, and those with a little angst in them, as can be reflected in the clothes on offer in this part of London. This is the place to get your glow sticks and glow in the dark body paint, as well as incense, hippy rugs and tattoos. It’s a cornucopia of experiences, all of which lack the pretence and affluence of many other parts of London - yet, as with most of London, despite recent news about violent outbursts, it is an incredibly safe city where most people get on with each other. Covent Garden is a much more refined area that is known for being a great place to eat, drink, shop and be entertained. Covent Garden is at the more affluent end of the market with some great fine dining options, alfresco eateries, street performers, luxurious hotels, boutique independent shops, and upmarket high street labels. That said, Covent Garden isn’t pompous or pretentious in the same way Harrods and The Ritz have a tendency to be; it’s a place where people from all over London, England and the rest of the world go to let their hair down, but in a more refined and gentle manner than those frequenting the pubs of Camden. 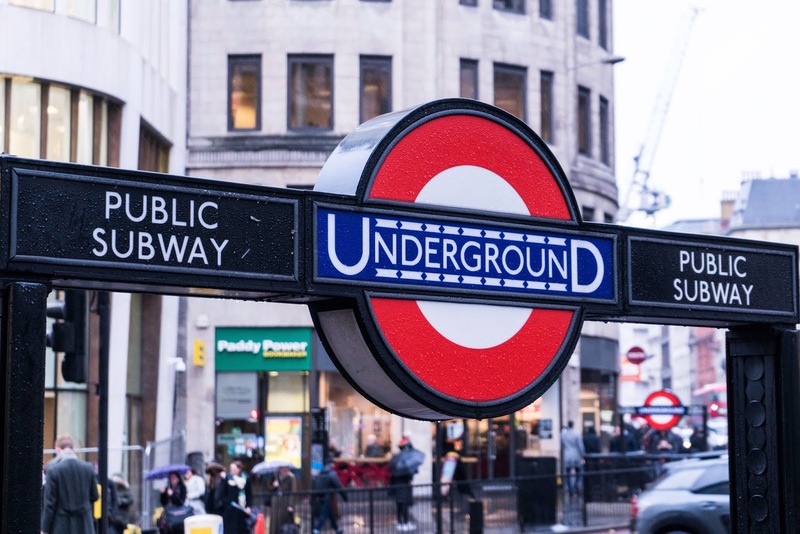 If you’re looking to catch a London Show, this is the best area with great London theatre choices and there’s a good chance your favourite show will be located within a few hundred metres of Covent Garden or Leicester Square tube station. London’s South Bank is a hub of cultural activity, set along the River Thames it stretches from Big Ben in Westminster down to Tower Bridge and The Tate Modern. This two mile stretch of prime real estate is where you’ll find street performers and independent food trucks punctuating the landmarks such as The London Eye and London Aquarium. Brighton attracts a particularly arty and bohemian crowd that are always up for a good time. It’s similarly priced to London, so you can expect an upmarket feel to this seaside town, whilst still retaining a traditional seaside vibe with its famous pier; but unlike most seaside towns in the UK, this one remains as vibrant as it ever has been. Indeed, the infamous Brighton Pier is one of the few piers in England that don’t belong to an otherwise rundown area such as Morecambe, Blackpool or Weston Super Mare near Bristol. Brighton is a traditional English seaside village with an arty and affluent twist, just an hour from London, making it the perfect day trip or overnight stay. Stratford Upon Avon (not to be confused with Stratford in East London) is the home of Shakespeare and is easily accessible by train or coach from London, in just a few hours, for around £25 (return). This quaint part of the country is known as Warwickshire, and this region is also home to places such as Warwick Castle, The Cotswolds and Royal Leamington Spa. This is a great place to have a truly “English experience”, as unlike London, it’s not a melting pot of cultures - it’s more traditional and quaint, particularly as you head into the small picturesque villages of the Cotswolds which look like something from the TV show Midsomer Murders. Windsor is the famously posh borough that is home to Windsor Castle, where the Queen spends most of her time… and many of the top private schools such as Eton. This area makes for a lovely day out, but it can get pretty busy on warm sunny days, as there are plenty of other people wishing to indulge in a traditionally british experience of punting on the river, eating a traditional ice cream made with clotted cream, or having a rustic picnic on the well manicured lawns. Indeed, Windsor is a very gentile place that is a world away from the pace of live in London, yet takes only around an hour to get it. That said, if you want a similar vibe much closer to London, you can try Richmond Upon Thames which is at the end of the District Line.